I love these two. Shannon and Nick were blessed with a mild August day for their wedding, which is unusual in our valley where temperatures can soar over 100 degrees in the late summer months. Can't you just feel their absolute joy? 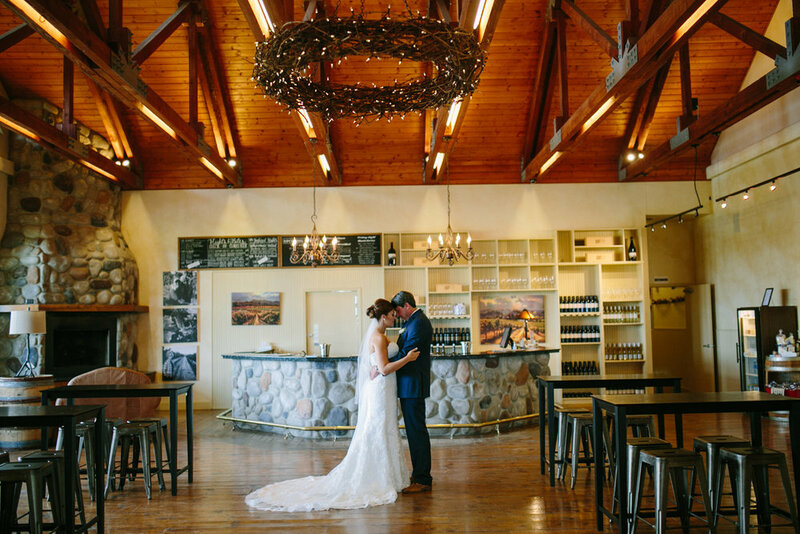 This was my first time working at Three Rivers Winery, and it was a wonderful venue for a wedding in every way. Thank you, Shannon and Nick, for sharing your beautiful day with me!